Wonder what’s up director James Gunn’s sleeve? Warner Bros. announced that Gunn is planning a ‘completely fresh take’ on Suicide Squad 2. You’ll remember that Gunn was fired by Disney (former Guardians of the Galaxy director) in July ’18 when some controversial tweets surfaced online. 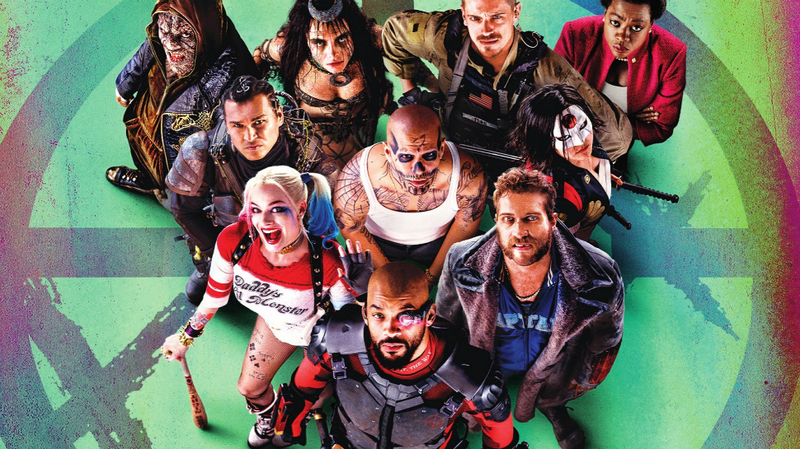 You do have some time to wait – Suicide Squad 2 filming has been postponed ’til 2019. Which other DC Comics series should they make into a movie?